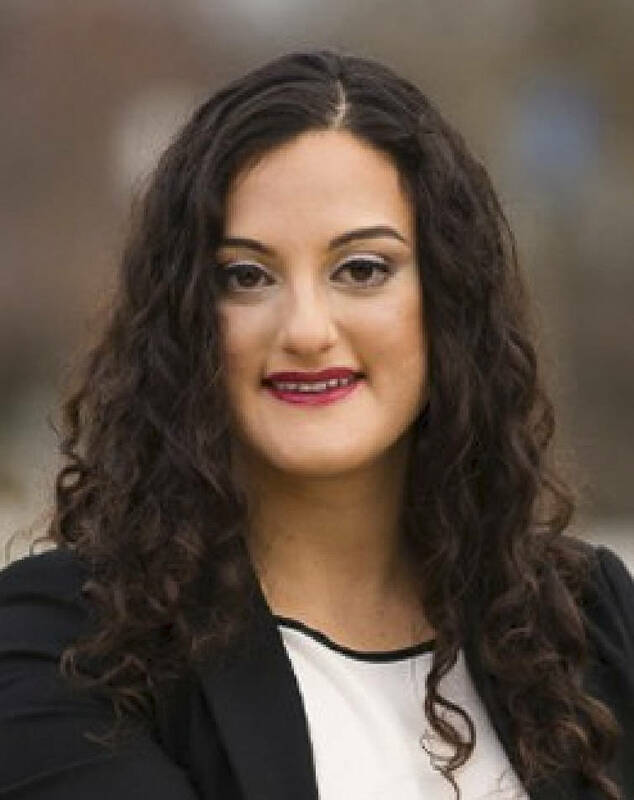 Melody Shekari, 28, a lawyer who just completed a policy analyst fellowship with Chattanooga Mayor Andy Berke's office, is scheduled to make her candidacy official at 9 a.m. Thursday. 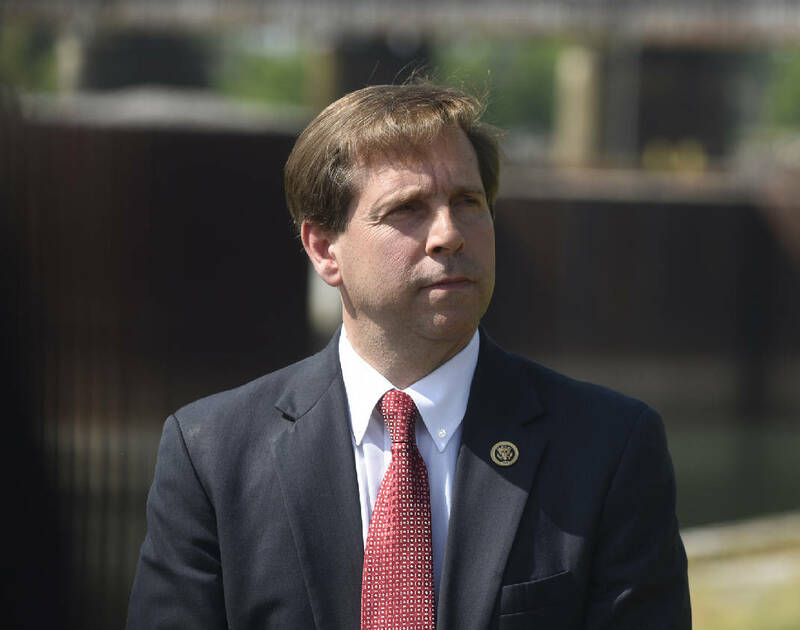 U.S. Rep. Chuck Fleischmann rolled to an easy victory in Thursday's 3rd Congressional District Republican primary as the congressman from Ooltewah won over two little-known challengers. The three-term incumbent racked up more than 26,000 votes against Geoffery Suhmer Smith of Athens, Tenn., and Allan Levene, who lives in Kennesaw, Ga., and made an unsuccessful congressional run there earlier this year. Smith and Levene each picked up 8 percent of the primary total. "I am so overwhelmed with the margin of victory," Fleischmann said in an interview Thursday night. "We thought we were going to do well, but no idea we would have such an overwhelming win from Chattanooga in the south all the way up through Oak Ridge to Scott County in the north." Fleischmann said he had no plans to take time off but would start preparing Friday for the November general election. He will face Democrat Melody Shekari, who pulled away from two challengers to win the Democratic nomination. Shekari, who has a master's degree in public administration and a law degree, won 8,613 votes. UTC communications professor Dr. Michael Friedman took 5,295, and George Ryan Love, who is disabled and works part-time in retail, won 2,046. "I am so incredibly thankful for the thousands of voters who came out and voted for a change," Shekari said in a statement Thursday evening. "We had a great campaign filled with volunteers from across the district who knocked on doors, called total strangers, and put their heart and souls into this campaign to build a better Tennessee." Shekari has never run for public office before, although she was the student body president at the University of Southern California, a school with some 20,000 students. Also on the Nov. 8 general election ballot are three independent candidates: Topher Kersting of Chattanooga, Cassandra Mitchell of Heiskell and Rick Tyler of Ocoee. Tyler has drawn national attention for billboard signs saying "Make America White Again." The Southern Poverty Law Center describes Tyler as a "racist." The district strongly favors Republicans. The 3rd Congressional District includes all or parts of 11 counties, including Hamilton and Bradley counties in the south, and then meanders north up to Anderson County before ending at the Kentucky border. This year's GOP primary was Fleischmann's first easy GOP primary victory after three previous hard-fought battles. His first Republican primary in 2010 was a multicandidate slugfest for an open seat. After a bitter battle with former Tennessee Republican Party Chairwoman Robin Smith, Fleischmann 31,940 votes to Smith's 3,069. Fleischmann handily won the general election that year. But in 2012, Weston Wamp, son of the former congressman, and Athens businessman Scottie Mayfield fought to take him out in the GOP primary. The resulting battle ended with a 39 percent plurality for Fleischmann. In 2014, Weston Wamp tried again in another hard-fought primary contest where Fleischmann eked out a 51-49 percent victory. Wamp opted not to run this time. Contact staff writer Steve Johnson at sjohnson@timesfreepress.com or 423-757-6673.